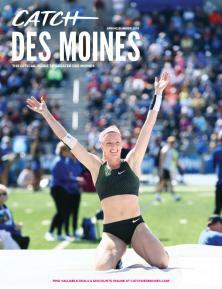 Plan your next meeting in Greater Des Moines, the capital city of Iowa that more than 600,000 people call home. Our team at Catch Des Moines can assist you in finding Des Moines meeting facilities, sports facilities, and more. Choose from 13,000+ hotel rooms. Ask us about Des Moines suggested itineraries or how our marketing team can support your convention or event. Flip through a copy of our Catch Des Moines Planner’s Guide or contact an all-star sales manager for a personalized experience. Find Des Moines events, Des Moines hotels, and local suppliers. Experience the affordable restaurants and attractions in Greater Des Moines while enjoying the accessibility and safety of the city. 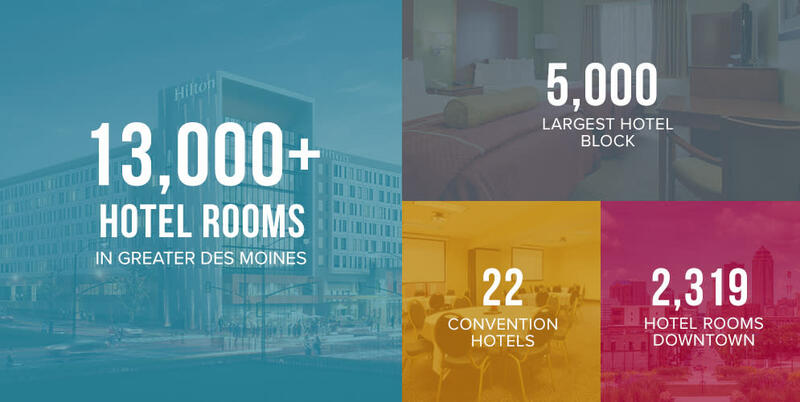 We’re here to help you and your attendees catch all Greater Des Moines has to offer!